You would have spent hours deciding the venue, clothes, and décor for your special day. Even after days of sleepless nights some or the other important things like honeymoon planning is sure to slip your mind. This part of wedding preparations also needs to be perfect right? Why not, every couple yearns to book honeymoon’s best places to start their journey happily. With so many great places in mind, deciding an ideal honeymoon destination can be quite a difficult task. Don’t worry, we have brought together information related to some amazing international and domestic honeymoon spots for you. Kerala is admired for its precious scenic beauty, greenery, lakes, mountains, houseboats and what not! This place is sure to hold on your romantic mood with its verdant delights, salubrious air, and lush green tea plantations. Indulge in spa sessions to have a luxurious feel. 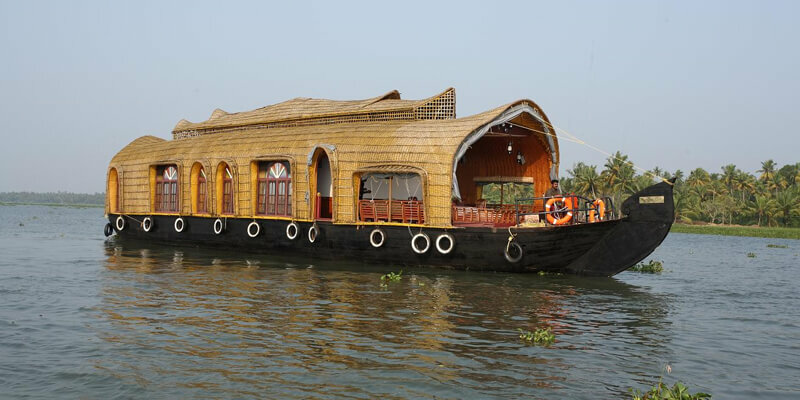 Enjoy the backwaters, sip champagne in a houseboat while staying at Kumarakom or Alleppey. Sit on the pier beside the Chinese catamarans and feel relaxed while gazing at the sunset. Want some adventure? Rent a bike and drive up the mountains in Wayanad. Are among those who love iconic places, great building, and enticing architecture? 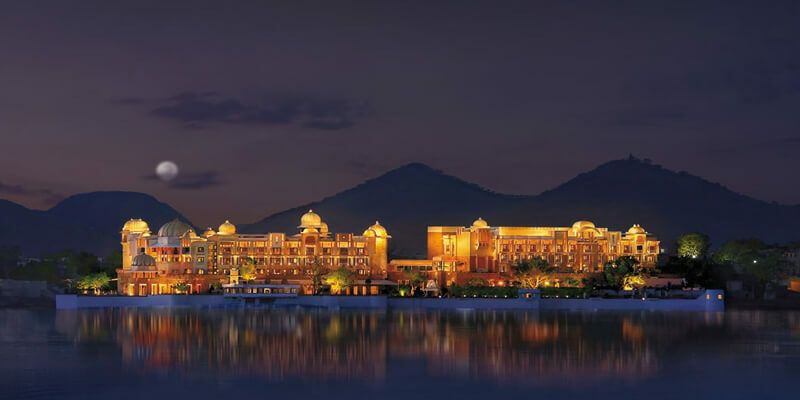 If yes then Udaipur is the best place for honeymoon for you guys. You might have seen this place several times in Bollywood movies. What can be much better than the honeymoon trip to fulfill your years of the dream to get clicked in this romantic city with your partner? Surprisingly, Udaipur is a popular destination for pre-wedding photography too. It has an amazing collection of shimmery lakes, museums, and buildings. To top it all boat rides, colorful culture of the city and lively art makes it a top romantic destination. Save your special moments, get clicked at exquisite places. Romance in the sunset; take a cruise along the lake Pichola. Hop onto city’s best rooftop restaurants; enjoy gazing at Udaipur’s skyline. This is an ideal destination for ones looking to go on an international trip on a restricted budget. 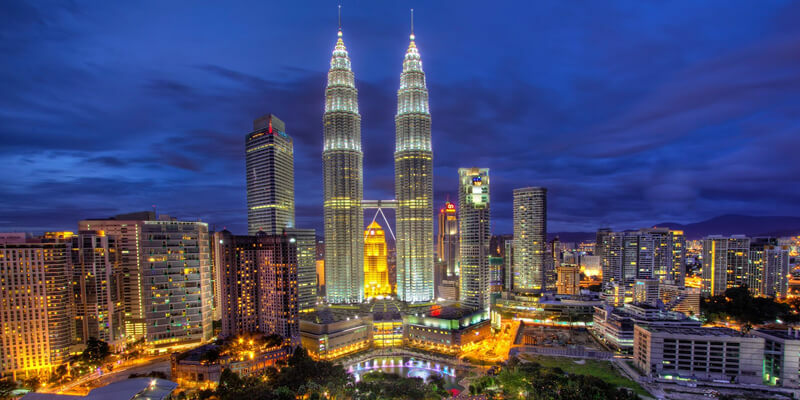 Malaysia is a hub of breath-taking islands, pristine beaches, rich cultural history, fascinating flora, and fauna. Moreover, you can enjoy all this while trying a hand on Malaysia’s world-class modern facilities. You can have fun in adventurous activities such as water sports, jungle trekking, night-time diving and island hopping with your beloved. Shop, walk around the idyllic beaches for hours. Need more thrill? Enjoy the exciting cable ride on the way to Gunung Mat Cincang. This is yet another exciting, lazy and luxurious honeymoon destination. Maldives is a mesmerizing place for couples. It is filled with natural beauty and oceans. Enjoy a lavish and relaxing stay at water villas and luxury beaches. Try water sports with your better half. Go for fishing and romance on sandy beaches. 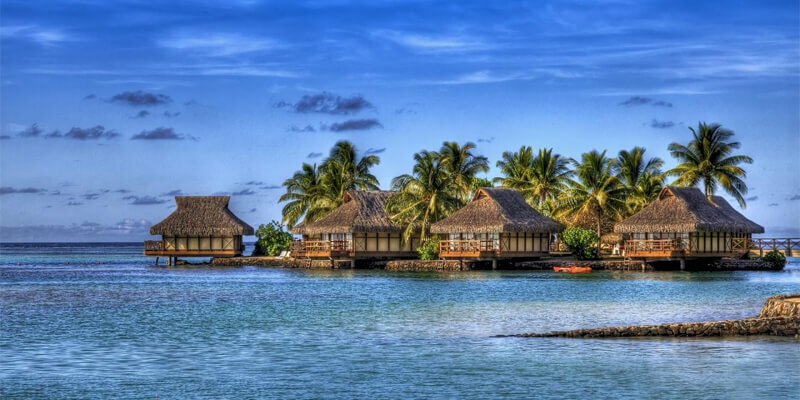 These are some best honeymoon places that a couple must consider. However, do remember that you would need a visa approval to travel to international destinations. This process can extend up to 15 days. You can also take help of a travel agent to procure more information regarding the same.